Guy’s Graphics has over 40 years of experience in providing unique graphic designs for our valued clients. I specialize in custom automotive art, hand lettering, pinstriping and gold leaf application. If you want to take your car, truck or motorcycle to the next level, give me a call. If you have a classic car, custom motorcycle or any kind of vehicle that you’re proud of, a great way to make it even more special is to give it some custom graphics. But for advanced techniques like hand lettering or pinstriping in Ohio, you need a graphics artist who has the best experience, resources and customer service possible. 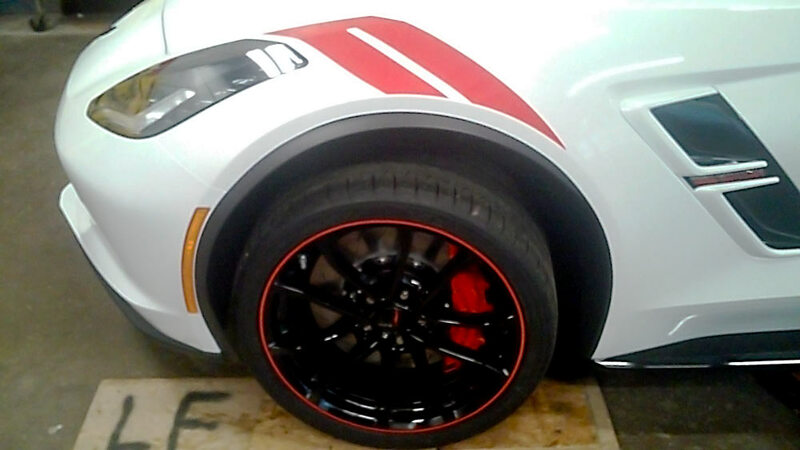 When you hire Guy’s Graphics for a custom auto pinstripe in Ohio, that’s exactly what you will be getting. I specialize in providing quality car pinstripe and can work on classic cars as well as new vehicles and motorcycles. In addition to vehicle pinstriping in Ohio, I can also perform hand lettering, gold leaf application and any other custom artwork you desire. I am a proud locally owned and operated shop in Youngstown, Ohio. I specialize in a variety of techniques, including pinstriping and hand lettering. I work on classic cars, newer automobiles and motorcycles. 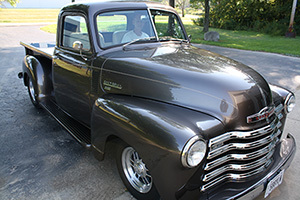 I have over 40 years of experience working with automotive graphics. My prices are reasonable and my work is of the highest quality.